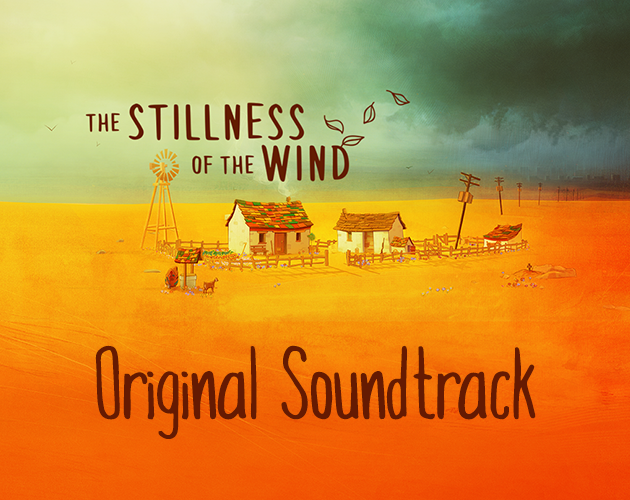 The original soundtrack for The Stillness of the Wind, a quiet game of life and loss. Composed by Jack Taylor. 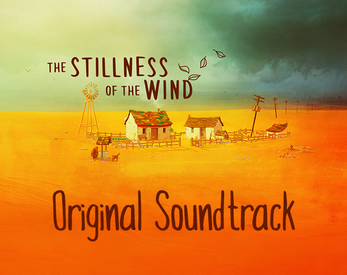 This OST can also be purchased along with the full game in this bundle, for 25% off.